Supermarket Albert Heijn in Sint-Michielsgestel has introduced a weekly ‘quiet hour’ for people with autism. On Tuesday mornings music, noise and light will be kept to a minimum in what can be an overwhelming environment for people who have trouble processing multiple impulses, local broadcaster Omroep Brabant writes. The idea comes from Britain where supermarket chains such as Tesco and Morrissons already have a similar service for people with autism. According to a survey by autism association NVA, shoppers are mostly put off by supermarket noises such as piped-in music and clatter but also by the sudden appearance of a pallet of goods in the isles and products that weren’t lined up properly on the shelves. ‘Instead of asking ‘do you have your bonus card’? we ask ‘can I have your bonus card?’ at the check-out. It’s less confusing,’ supermarket assistant-manager Eva Mennes told the broadcaster. Mennes, who came up with the idea, said the Albert Heijn in Sint-Michielsgestel is the first Dutch supermarket to introduce a quiet hour. ‘We chose Tuesday morning because there is no stocking to be done which makes for less noise and disturbance,’ Mennes said. Supermarket staff don’t have to go around whispering, however, and the shop is open to other shoppers as well. The initiative has been by the NVA, although NVA ambassador Jasper Wagteveld said shopping ‘remains a challenge’. ‘There is so much stuff to choose from. I am at a complete loss if my wife doesn’t tell me exactly what meat, pasta or vegetables to get, he told the NVA website. 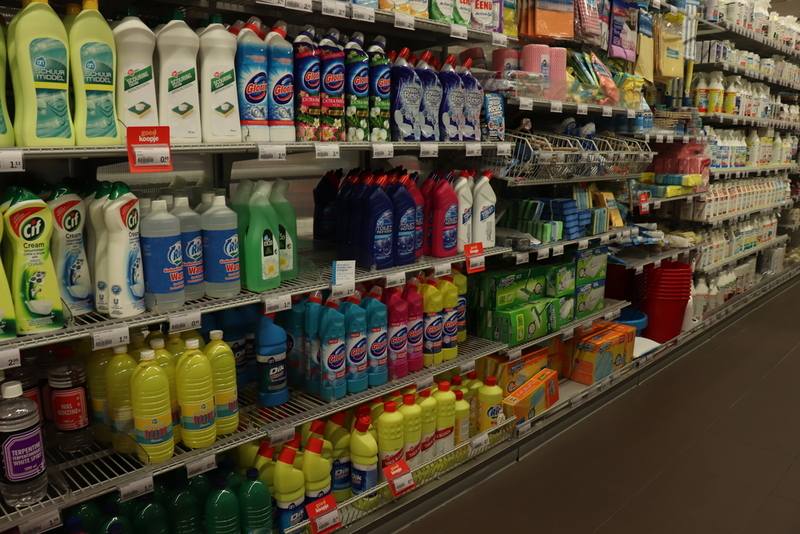 It is not yet clear whether other supermarkets will follow in Albert Heijn’s footsteps. According to the NVA, some 190,000 people in the Netherlands have an autism spectrum disorder.